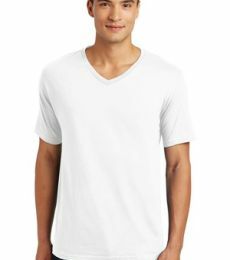 Plain white t-shirts are always in style. 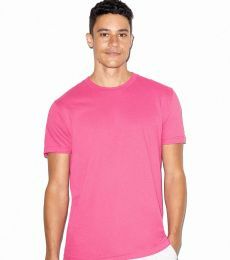 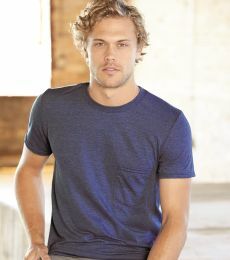 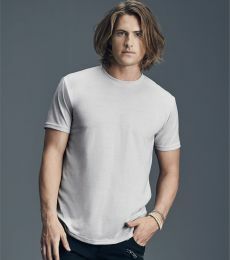 Blankstyle has a wide selection of cotton and blended white shirts and tees comfortable for any season. 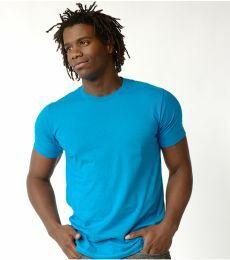 Ranging in style, fit, and material, Blankstyle has something for everyone. 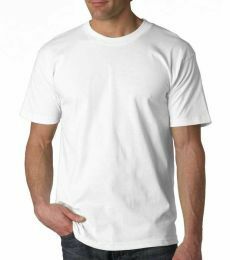 We offer bulk discounts with our quantity tiered pricing and fast free shipping on qualifying orders. 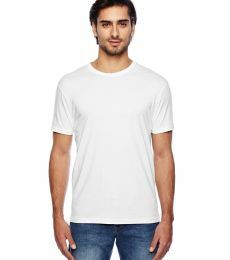 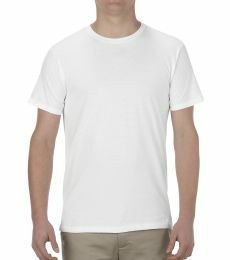 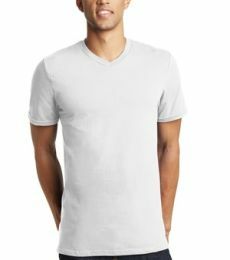 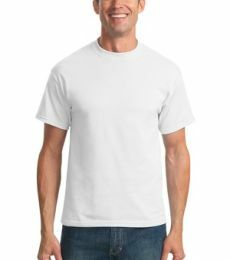 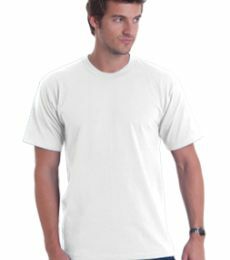 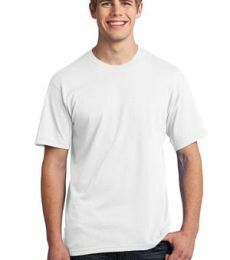 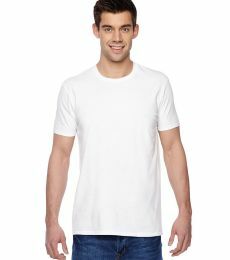 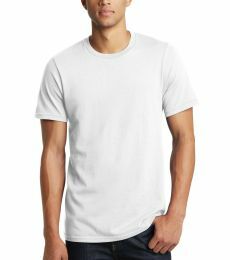 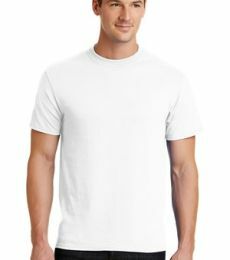 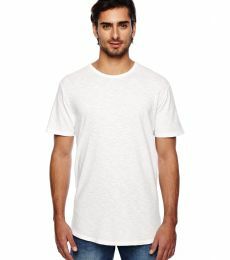 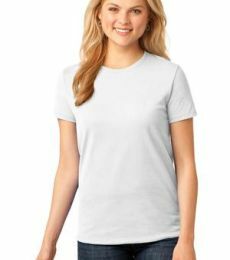 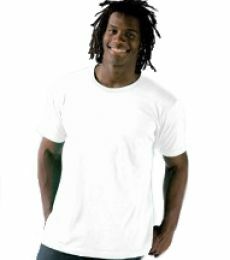 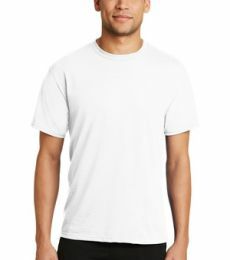 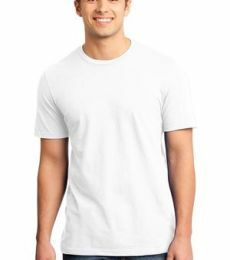 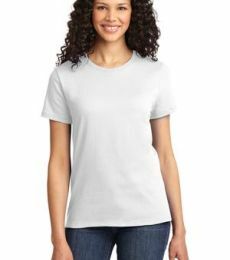 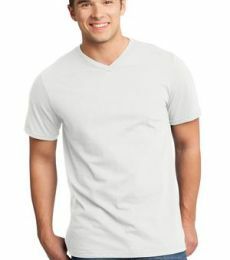 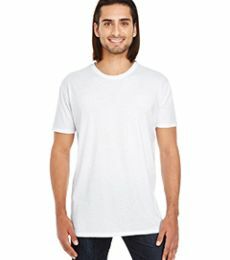 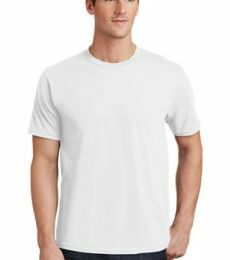 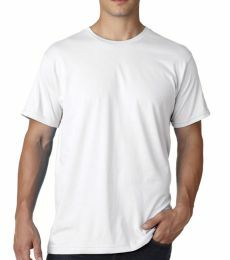 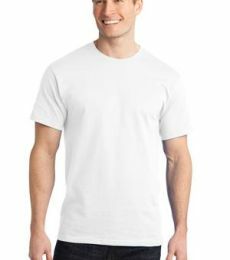 Stock up on your blank white shirts with Blankstyle! 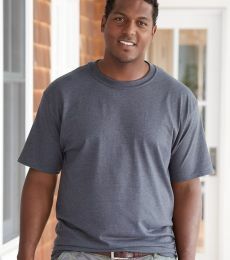 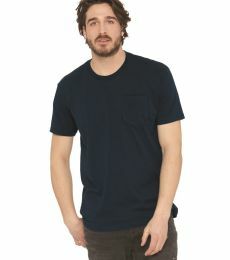 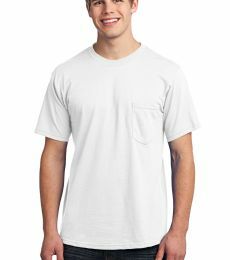 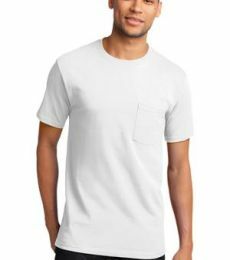 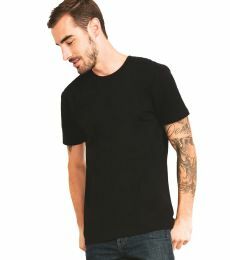 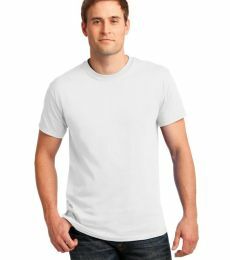 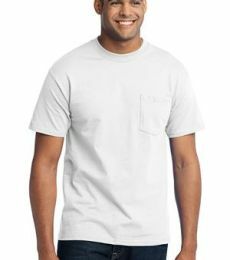 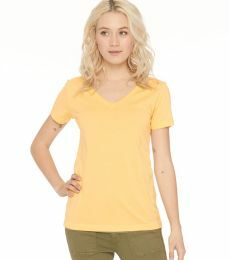 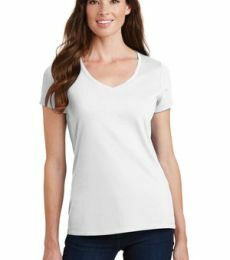 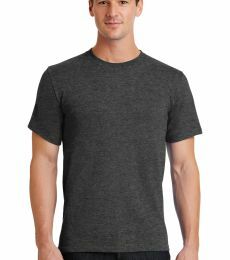 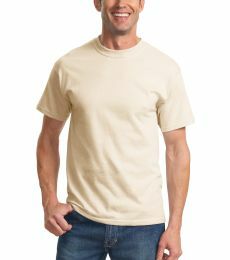 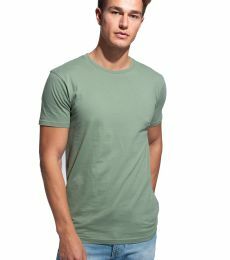 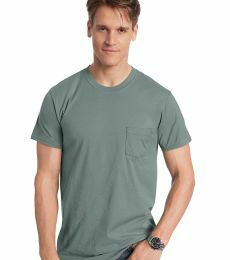 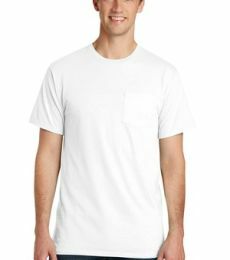 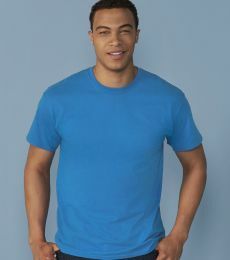 PC150 Port & Company Essential Ring Spun Cotton T-shirt 5.5 Oz.